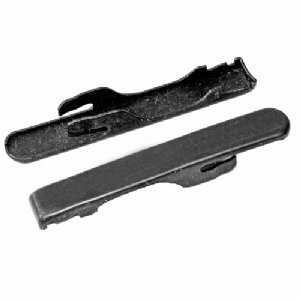 Walther P1 Firing Pin Indicator Cover New. Genuine German Walther production made for the German Army. 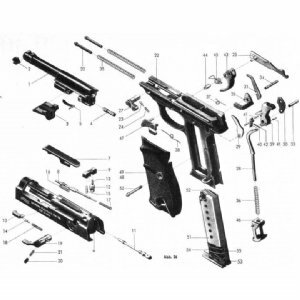 Part number 07 on the pictured Walther schematic. Works on all P1, P4 and post war P38 pistols. Can be made to work on wartime P38 pistols with slight modification.